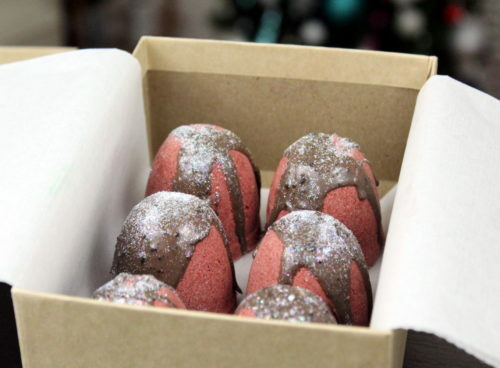 These fizzing cranberry fig bath truffles are so much fun to use and they smell just like Christmas. Who wouldn't want a gift of pampering? These cute chamomile hard lotion bars were made in the Instant Pot! You can also use a double boiler if you want. 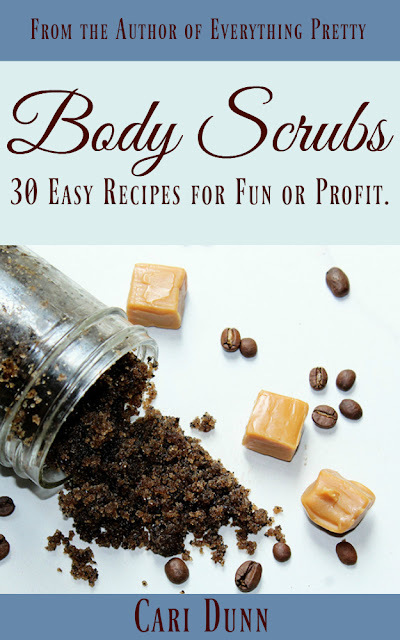 This emulsified sugar scrub is fairly simple to make and easy to make multiples of if you have several gifts to make. 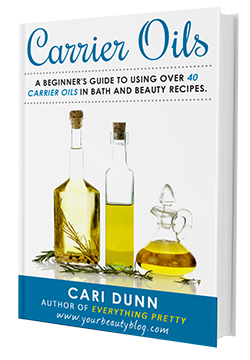 It turns into a lotion when you rinse it off, so it keeps working for hours to soften your skin. 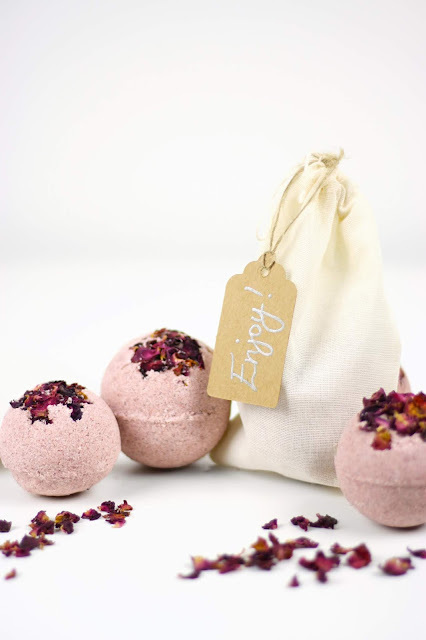 These adorable rose petal bath bombs would make a great gift for any women on your list. Everyone from tweens to adults loves bath bombs. Rebecca from Soap Deli News has an amazing bar with exotic butters like bacuri butter and murumuru. If your friends love new and different things, they will love this soap. This hot chocolate milk bath salts is part milk bath and part bath salts. 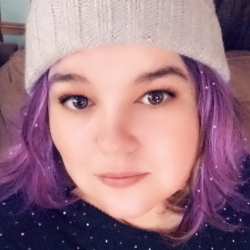 It's adorable, smells great, and is wonderful for dry skin. 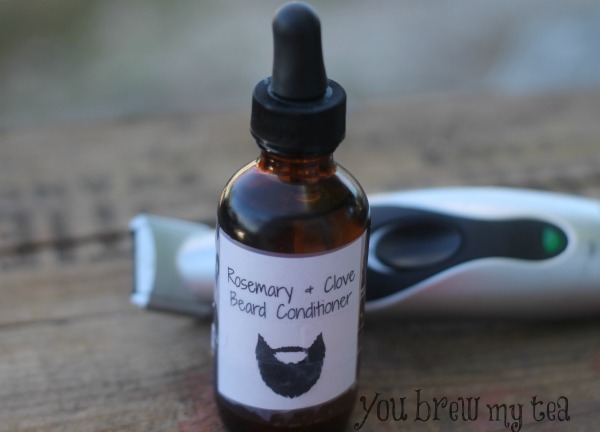 If you have men on your holiday list, I'm sure they would love this rosemary and clove beard conditioner from You Brew My Tea. 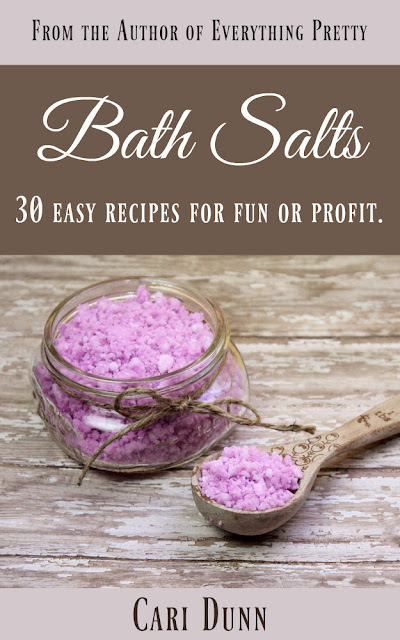 These unicorn fizzy bath salts are like a bath bomb, but they are a lot easier to make since you don't have to mold them. 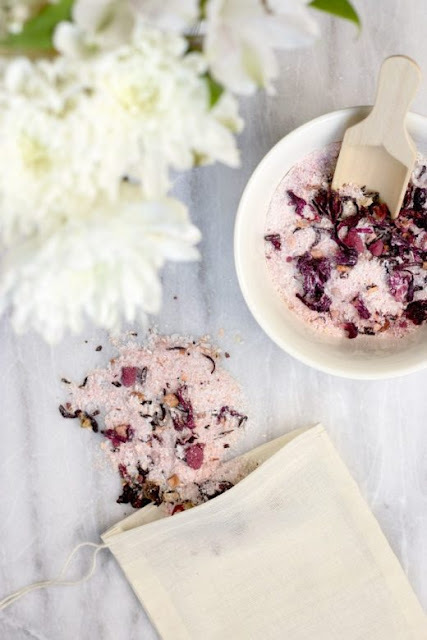 This pink lemonade tub tea is a really fun DIY bath and body gift. 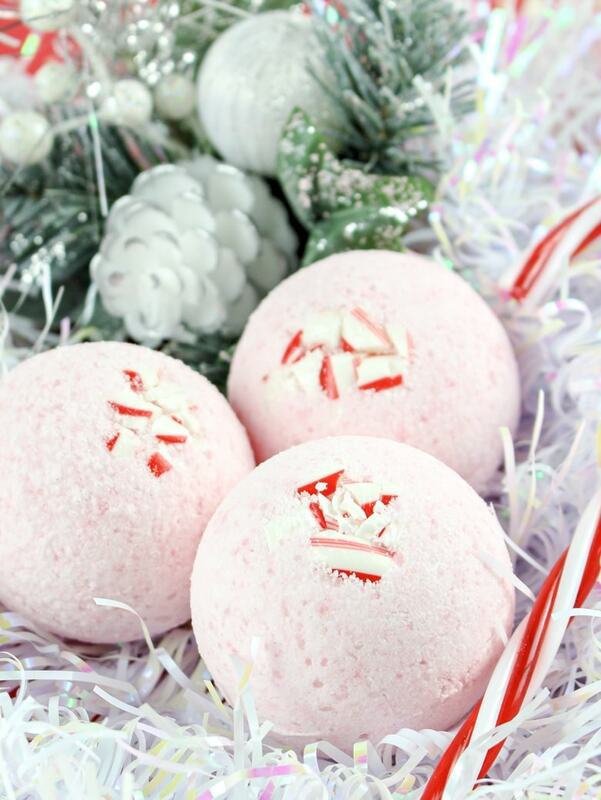 These adorable peppermint bath bombs from Crayons and Cravings have real peppermint pieces on the top. This peppermint lip balm from DIY Beauty Base is so cute layered red and white. 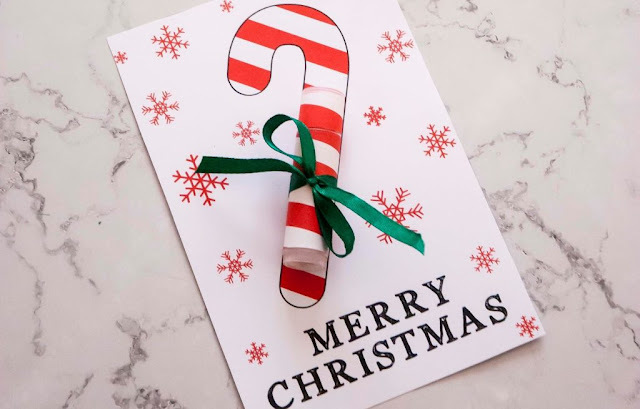 There's also a printable card for gift giving. 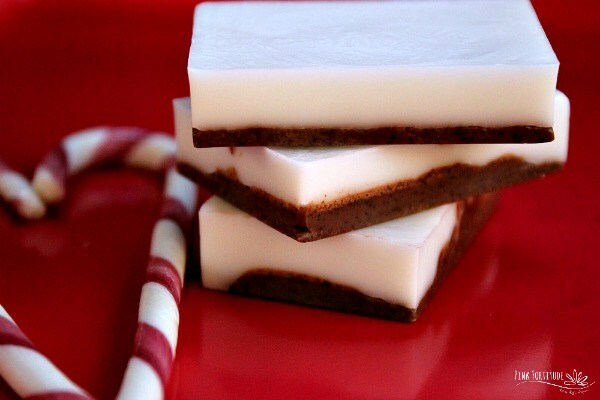 This adorable peppermint bark soap from Pink Fortitude smells just like the popular Christmas dessert. It's made with melt and pour soap, so it's easy to make. 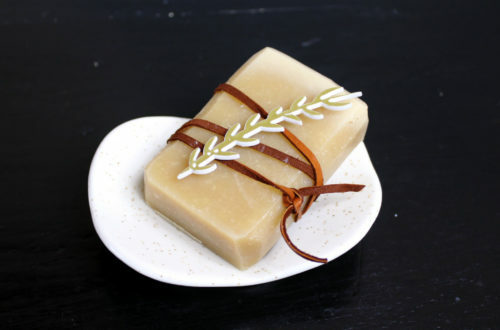 This is another handmade soap recipe with exotic butters. 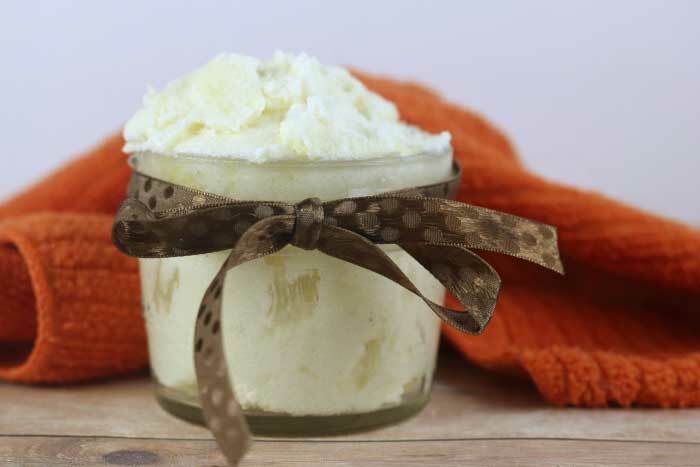 This Brazilian triple butter soap recipe has three exotic butters in it for the person who loves unique items. 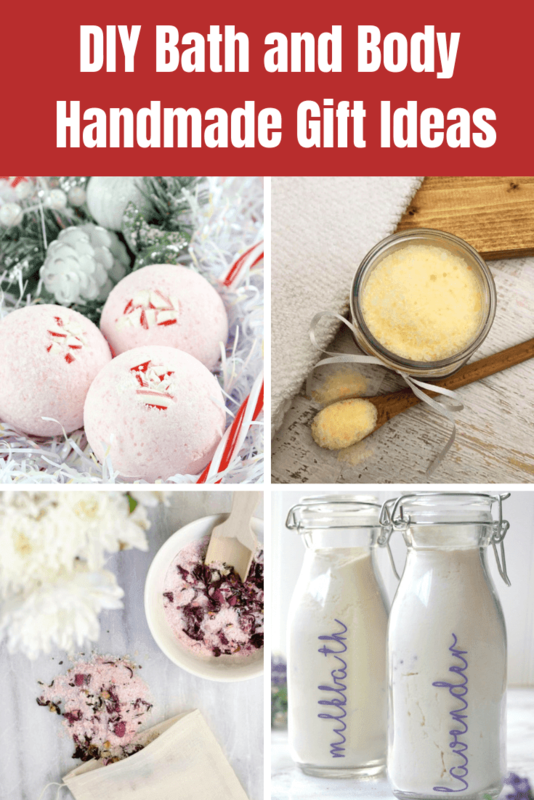 These adorable bath melts for dry skin have an emulsifier in them so the water and oils combine to seriously moisturize dry skin. 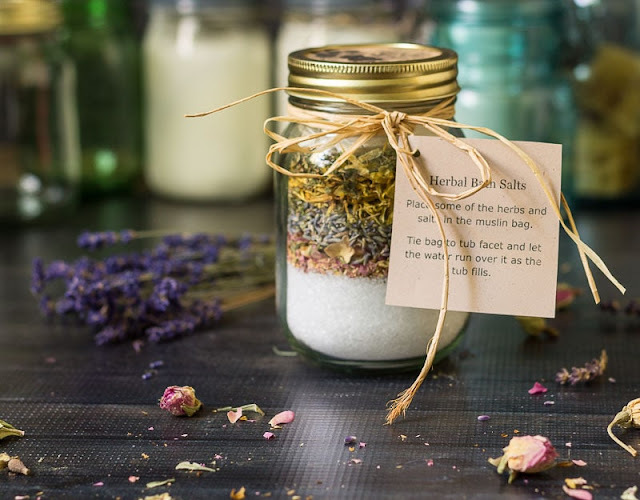 These herbal bath salts are so cute and will be appreciated by anyone on your list. 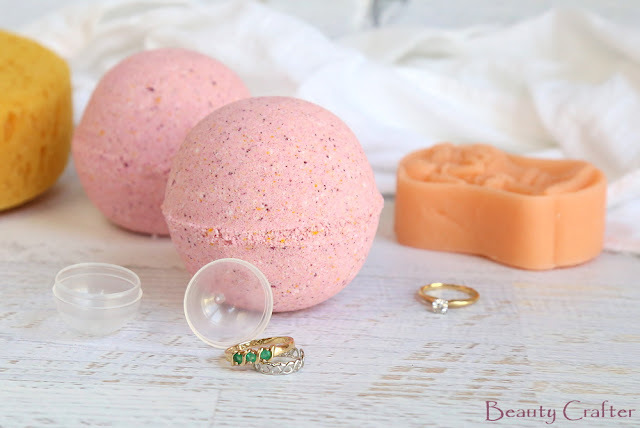 These bath bombs have a ring inside! 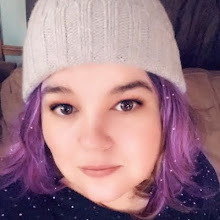 It's like two gifts in one. 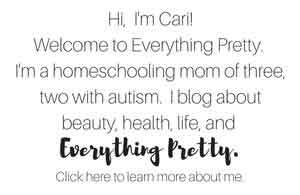 This would be really cute for a tween or tween, but I'm sure any woman would love it. 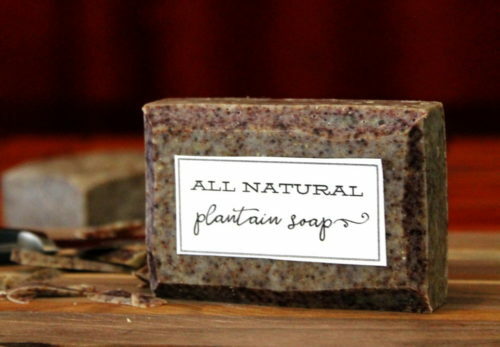 This plantain soap is great for dry skin. 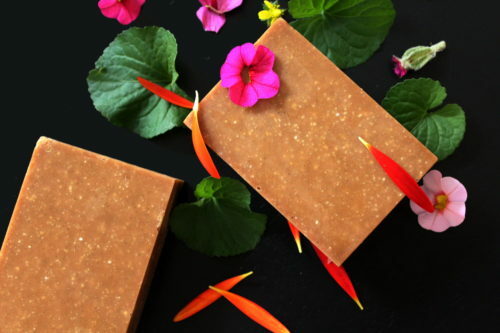 You'll have to make plantain infused olive oil to make this soap. 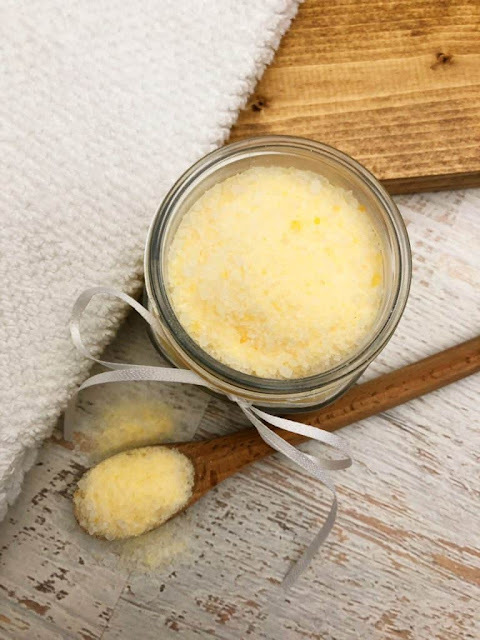 This fizzy bath powder is like a bath bomb, but it's a lot easier to make. Milk baths are wonderful for dry skin. 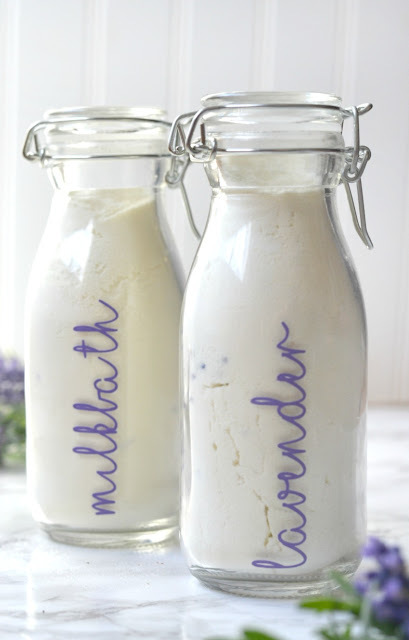 This lavender milk bath is also calming. 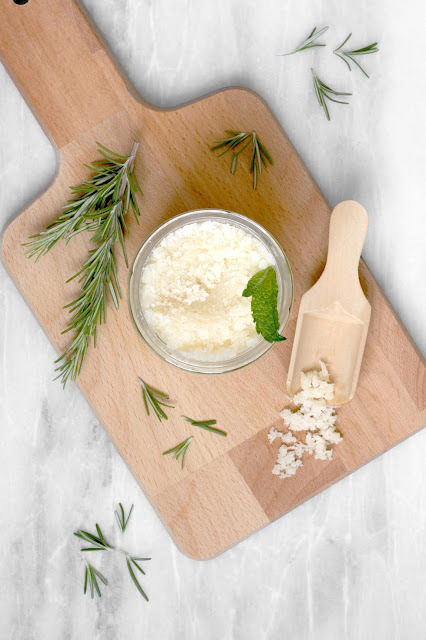 This rosemary mint sugar scrub is a fairly simple sugar scrub recipe, but the rosemary and peppermint are very invigorating for your mind while the camellia oil moisturizes your skin. 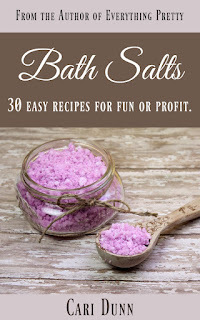 These lavender chamomile bath salts are great for dry skin. They look and smell so pretty, too. 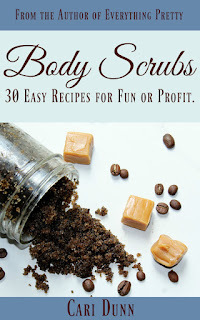 For more DIY bath and body handmade gift ideas, check out my books with 30 recipes in each book. They are e-books, so you get instant delivery. 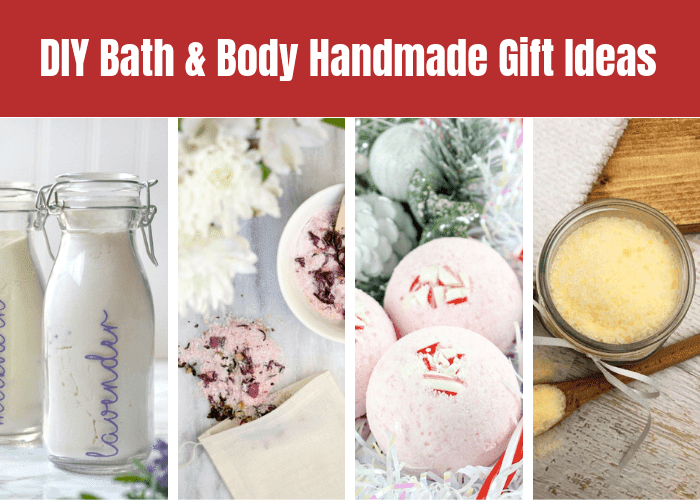 I hope this inspires you while you're making your DIY bath and body handmade gifts this year!